“Sky Walkers” is his new EP’s intoxicating opener. 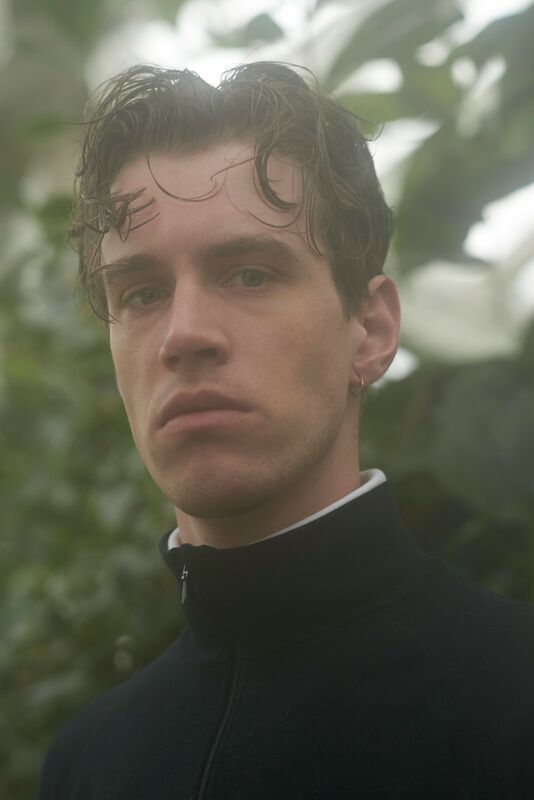 Continuing his journey as Croatian Amor, the prolific Loke Rahbek is debuting "Sky Walkers." The atmospheric track is a preview of Finding People, Rahbek's upcoming EP under the Croatian Amor alias, which comes out in May on Posh Isolation. "Sky Walkers" is thumping, haunting, and asymmetric; it feels like a close encounter with death itself. The whole thing culminates with a series of deep breaths and a shudder-inducing statement: "You always have to wake up." According to Rahbek, the song is a moody tribute to some early-life creative mentors. "When I was 8 an older boy from the apartment building I grew up in gave me my first ever graffiti magazine," he told The FADER in an email. "When I moved away from home, another graffiti writer took me under his wing and made sure I got something to eat and had money for cigarettes. "These two people that I met years apart were both from the same graffiti crew in Copenhagen, and at different times in my life taught me vital lessons about freedom and independence," he continued. "I want to dedicate this song to all Sky Walkers, and to the quest for total freedom." Finding People drops May 5 on Posh Isolation.